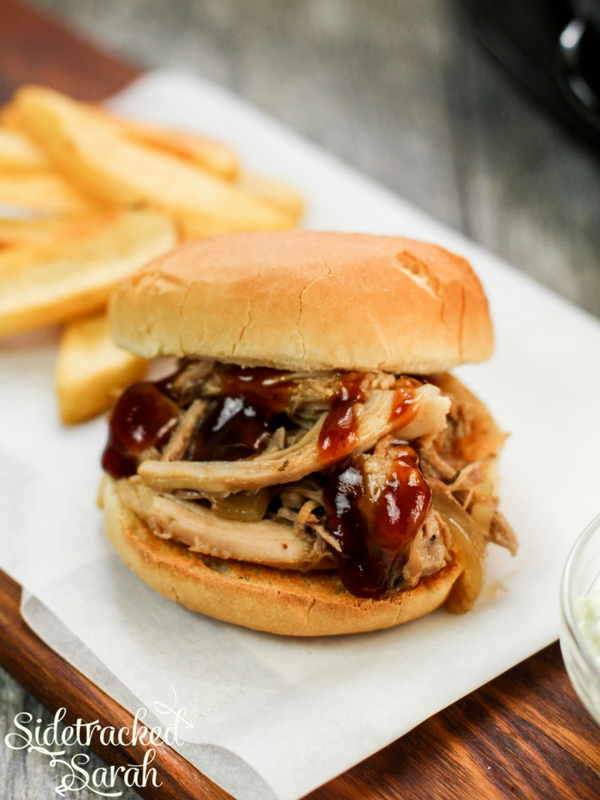 Slow Cooker Texas Pulled Pork Is A Great Meal For Any Day, Either By Itself Or On A Sandwich! We love Slow Cooker Pork Recipes, including my two favorites, Slow Cooker Pork Tenderoin & Veggies and Slow Cooker Pork Adobo. 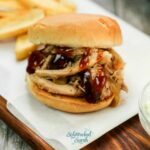 Slow Cooker Texas Pulled Pork is such a versatile recipe and our family loves it! 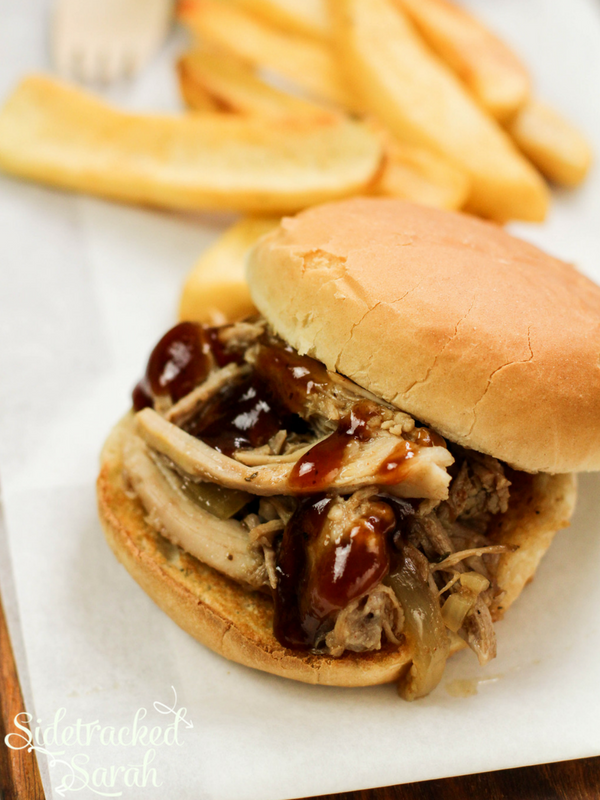 When it comes to supper, it’s always a great chance to try everything from a pulled pork plate to a delicious pulled pork sandwich! Sometimes we’ll even make up some Pulled Pork Nachos with it. 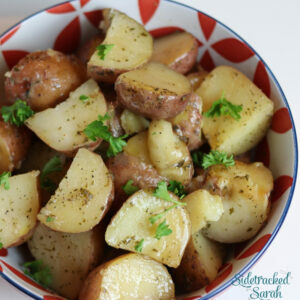 I really love how easy it is to just plop in the slow cooker and have it getting ready for the table all day long, when you don’t even have to think about it! It’s a simple recipe that is sure to please everyone, every time it’s served. Now… that’s a major win-win for me and probably you, too! 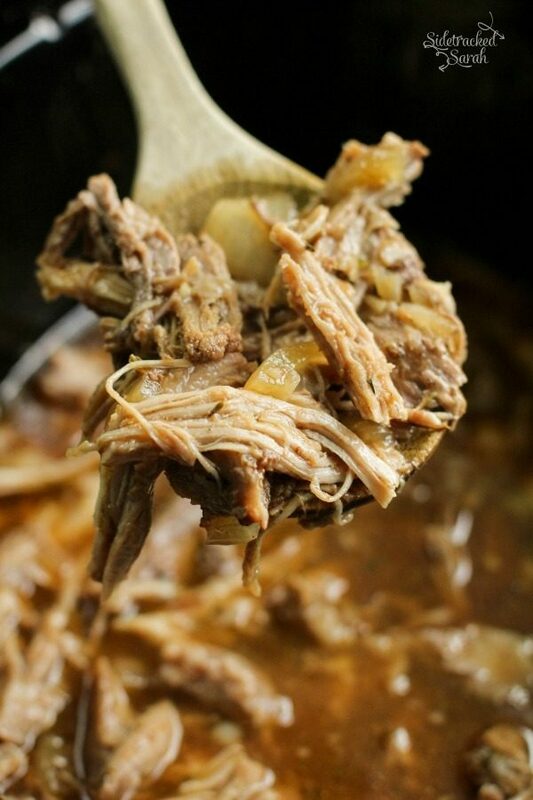 WHAT IS GOOD TO SERVE WITH THIS SLOW COOKER TEXAS PULLED PORK RECIPE? Slow Cooker Texas Pulled Pork is a versatile recipe that can be served with so many different things! 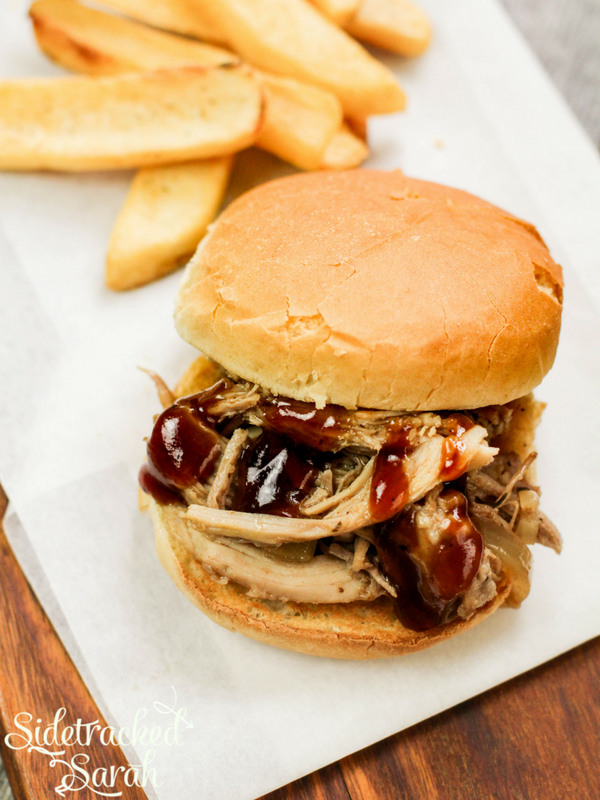 DO I HAVE TO SERVE SLOW COOKER TEXAS PULLED PORK ON A BUN? Nope! A lot of people like it as a sandwich, but you don’t have to! You can serve the pulled pork as a pulled pork plate, with just meat and your sides or even over nachos. There’s so many ways to eat it. DOES SLOW COOKER TEXAS PULLED PORK FREEZE WELL? Yes! This recipe freezes really well, and I include the freezer bag instructions below. Enjoy! WHAT TYPE OF BBQ SAUCE SHOULD I USE? It’s totally up to you. Some people love a more mustardy sauce, while others like a more ketchup-y or vinegar-y taste. You pick the kind you like and go with it! IS THERE A WAY TO MAKE THE SLOW COOKER TEXAS PULLED PORK RECIPE HAVE A MORE SMOKEY TASTE? A lot of people LOVE their smoked BBQ! Don’t worry – you can still get the same flavor with some added liquid smoke or smoked salt! Place the pork roast in the slow cooker. Add barbecue sauce, apple cider vinegar & chicken broth, brown sugar, yellow mustard, Worcestershire sauce, chili powder, onion, garlic and thyme. Cook on high 6 hours or low 10 hours. Remove roast from slow cooker, and shred meat. Return shredded pork to the slow cooker and stir meat into the juices. The morning of cooking place contents of bag into slow cooker. 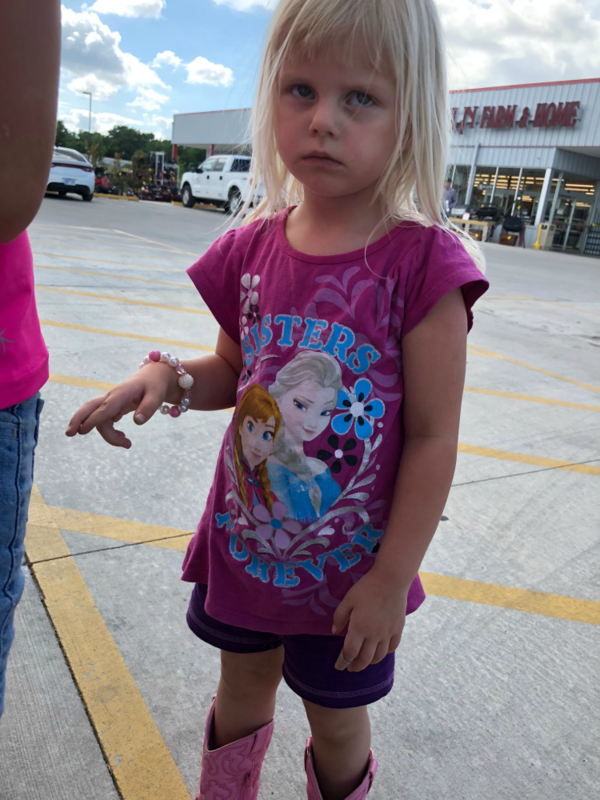 She’s 4 and has decided boots with shorts is the best fashion ever. She’s our little cutie, even though she sometimes chooses to be sassy!